← Games you can believe in! Want early access to WeForest? Here at Digital 2.0 we are making you an offer you can’t refuse! How about if we told you, you can help save the world whilst getting to be one of the first people to play our exciting new game? “Where do I sign up?” should be your first question. Well, we’ll get to that in a second. First of all, you probably want to know some more about what you’ll be getting to play, and how by playing this game you will be making a difference. 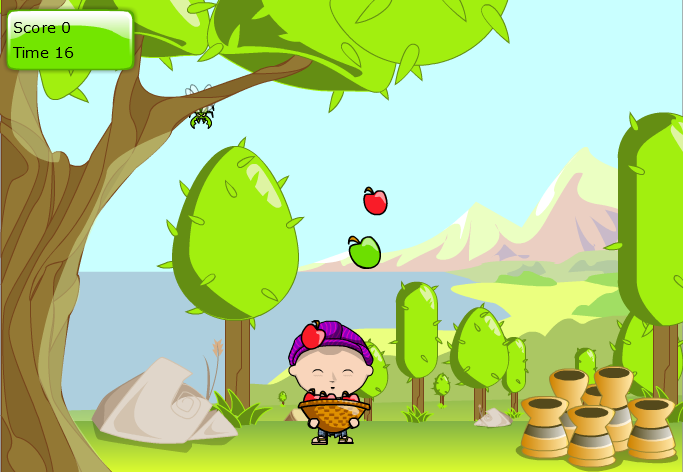 Here we have WeForest, which you’ve probably heard a fair bit about in the past few months and you may even have already played the Fruit Catcher mini-game we made available earlier this month. If you haven’t heard already, then I’ll get you up to speed. 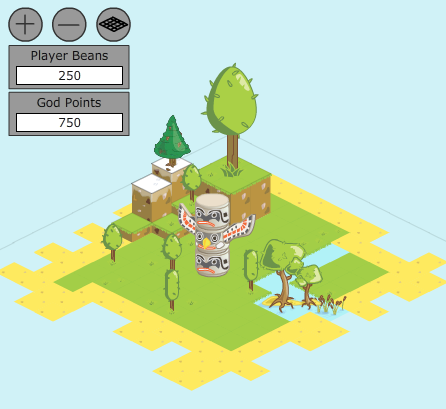 WeForest is an online social game, which allows you to make your own avatar, build your own forest and temple and play loads of exciting mini-games! What’s even better is that not only will you be learning about biodiversity and reforestation but every time you buy in game items all profits will be going towards the WeForest charity’s aim to plant 20 million km² of trees by 2020. Time to get planting! Game Therapy: Social Media Games to aid Mental Health? How hard is it to live without paper?